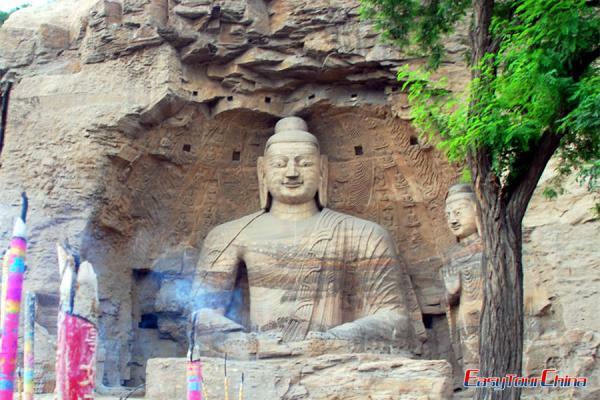 Taiyuan, the capital city of Shanxi province, is an important industrial city rich in coal resources. 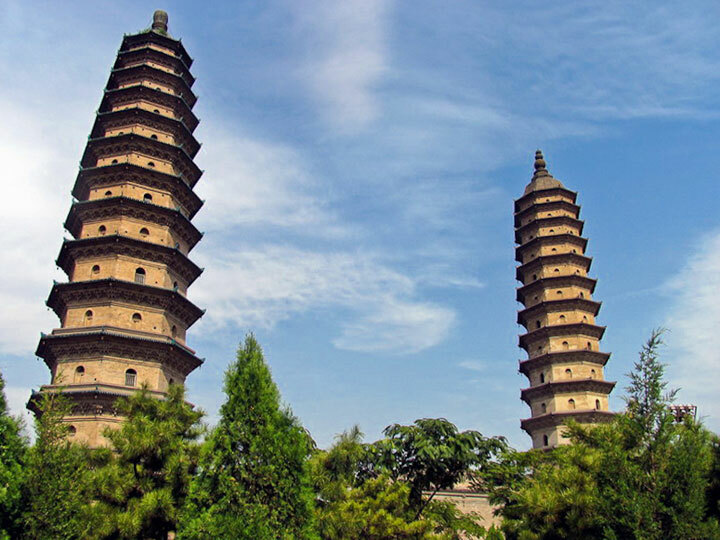 With a remarkable history of 2500 years, Taiyuan is endowed with an extraordinary wealth of cultural relics dating back to ancient periods, such as Jinci Temple, Twin Pagoda Temple, and Tianlongshan Grottoes. 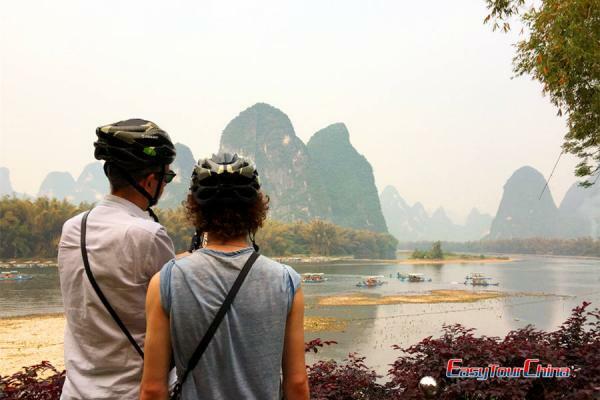 Easytourchina.com offers the best Taiyuan tour! Discover the profound history by hiking around the city. 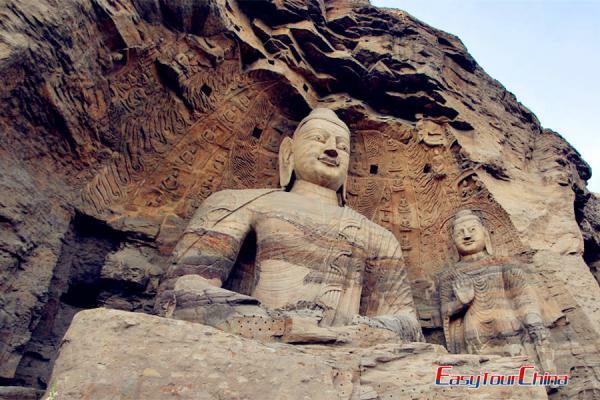 Enjoy the beautiful natural sceneries and feast on Shanxi local specialties. 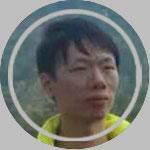 And you can extend the tour to the ancient Pingyao Town and Datong nearby!